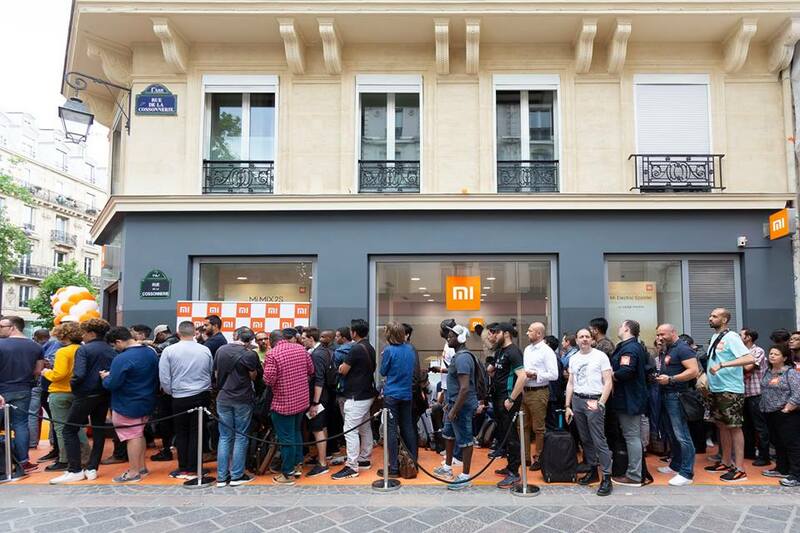 Xiaomi has brought several of its Mi Stores to Europe but its biggest just opened in Europe. The gigantic Mi Store is located at the famous Champs-Elysees street. The company announced that the store would be officially opened at 1PM but hundreds rushed to get an early spot on the line. The cold temperatures didn’t stop the crowds from lining up outside the store. Hundreds were seen waiting five hours before the store opened its doors. The company posted photos on Twitter about its products and it looks like it will offer a bit of everything at this store. In recent openings, the company has brought phones such as the Mi Mix and Mi 8 to Europe. This store will likely offer many smartphones plus other products released by Xiaomi such as headphones, home appliances and cameras. It is the second store that the company opens in France. Xiaomi has made it clear in recent years that it plans to expand to other places. The Chinese giant has taken many steps in Europe, where it has recently opened stores in Greece and Spain. 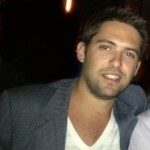 The expansion into Europe appears to be just getting started as more stores will likely come in the near future. The opening of these stores means that customers can buy Xiaomi devices directly from them. Years back, people only had a few options when looking for a Xiaomi smartphone since they were mostly available in China and India. Back in November, the company set a Guinness World Record after opening 500 stores simultaneously. The store openings happened in India, where the company has become extremely popular since its debut in 2014. The Chinese giant opened its first store in India back in 2017. The store proved to be a success, just like its arrival to the country three years earlier. The company’s goal is now to open 5,000 stores across the country this year. This would employ 15,000 people across India. The company also kicked off a sale just days before to celebrate its second store in France. The sale, which ends today, is available through the French online store and it is offering the Mi Max 3 for 220 euros (50 euro discount), the Poco F1 Phone 6GB RAM/64GB storage for 320 euros (40 euro discount) and Mi 8 for 430 euros (plus 50 euro voucher). Have you visited a Mi Store recently? Have you purchased a Xiaomi device? Let us know in the comments.